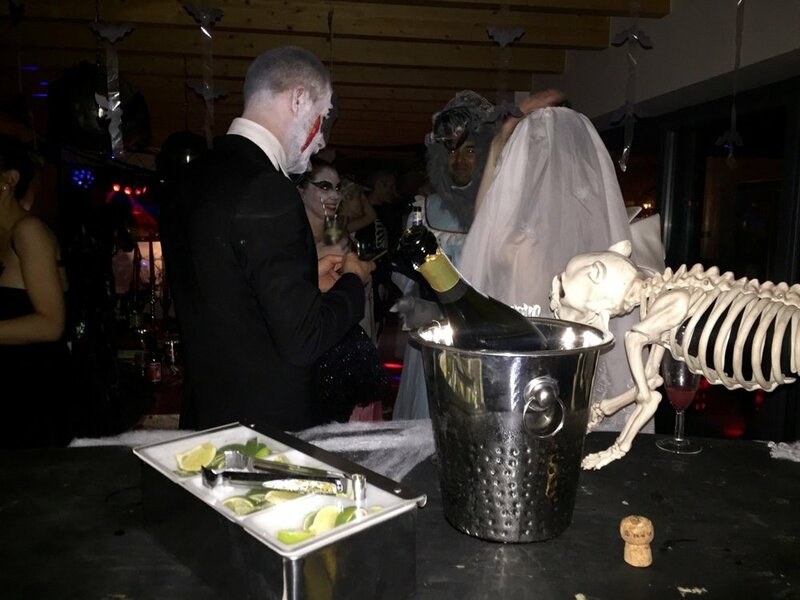 When Annalie and Richard got in touch about hiring a bar for their Halloween party, we knew that this was going to be one of most fun and exciting pop-up events to date. We LOVE Halloween, and couldn't resist coming up with something spectacular for the party. And so it was that we created our pop-up Ghoul Bar - created out of a coffin, with Jimmy the skeleton and his buddy Rex on hand to 'serve' drinks. 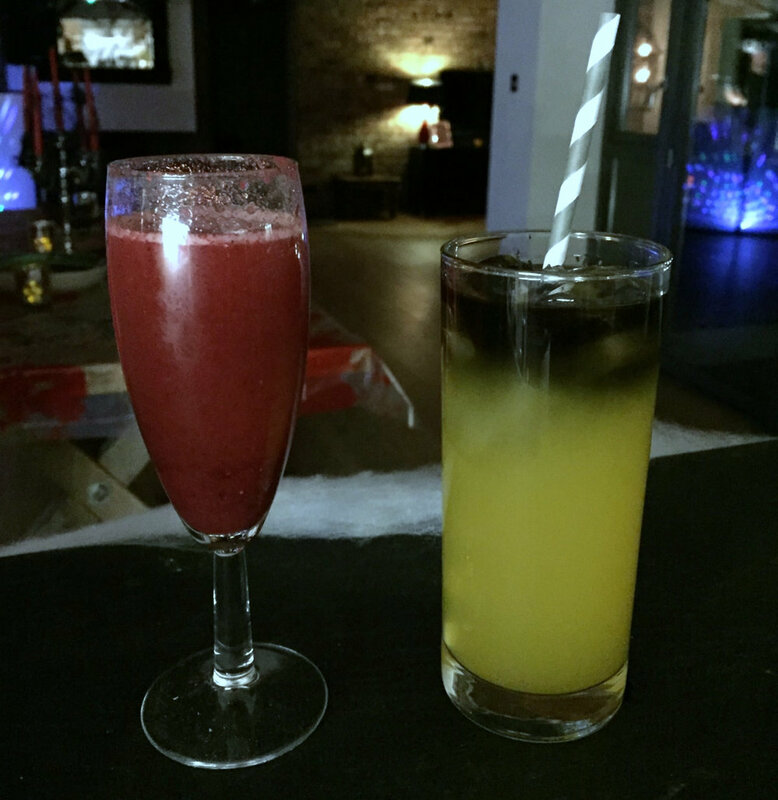 Determined to add real flair to the party, we also created a bespoke cocktail menu for the event, with a focus on chillingly spooky drinks including our very own Black Widow and El Diablo creations. We add quirky, fun flair to any event!